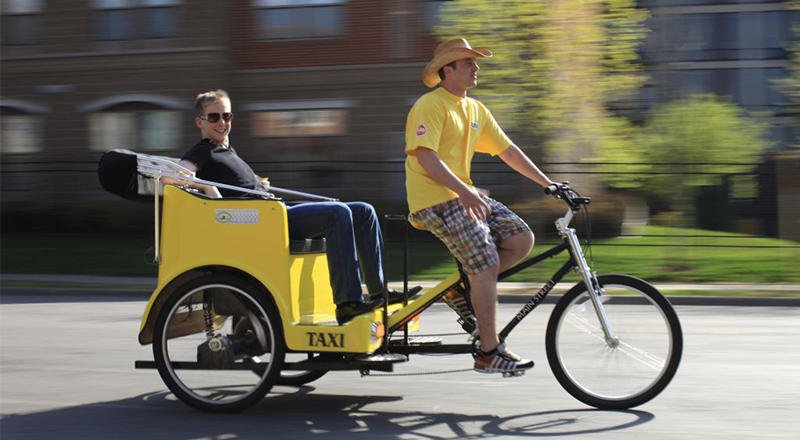 Pedicab is one of the convenient options provided by the on-demand taxi industry. Pedicab is a small compact vehicle which offers an enjoyable riding experience at reasonable charges. Choose to travel using Pedicab as it can squeeze through busy areas with more ease and less effort. 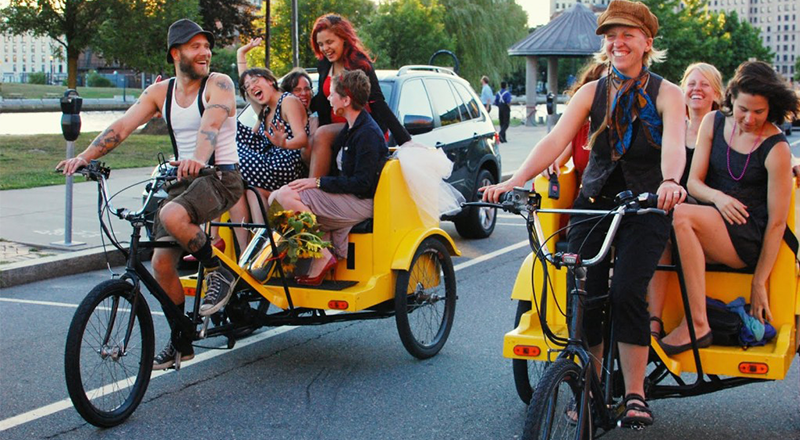 Pedicab spreads through multiple continents like Africa, Asia, America, and Europe. All kinds of countries ranging from significant to minor use it as a taxi service. These countries comprise of Canada, Denmark, Indonesia, Pakistan, China, Thailand, France, Germany, Italy and many more. 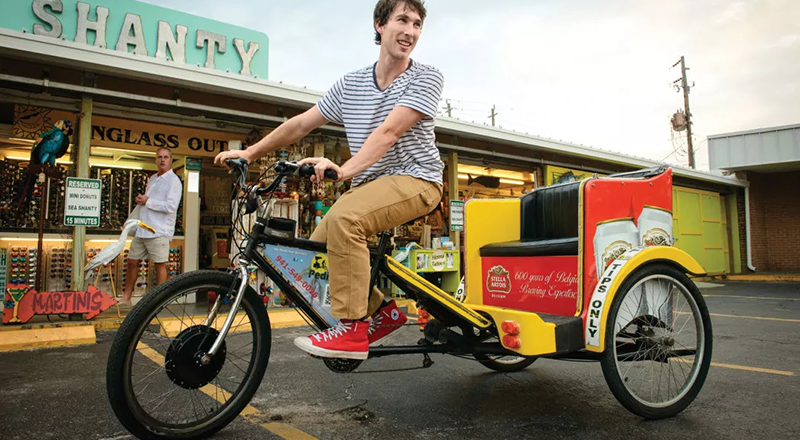 Get Pedicab Dispatch Whitepaper Straight To Your Inbox! Cab Startup designs and develops the best solution for the pedicab industry in the form of pedicab fleet management software which provides advanced options. Cab Startup provides Pedicab software to those customers who are interested in investing in this industry. Our Pedicab app solution features on-demand Pedicab booking system, along with Pedicab monitoring system. We make your business management more secure with real-time tracking options added using GPS technology. The expert team of Cab Startup makes sure you stay ahead of the market competition by performing a feasibility test on your business idea to find out the right means for you.